Master Springs captivating spirit in the Hobo Hoodie our clients and retailers fell in love with both on and off the runway! Refresh your wardrobe with the versatile bamboo jersey Hobo Hoodie ! 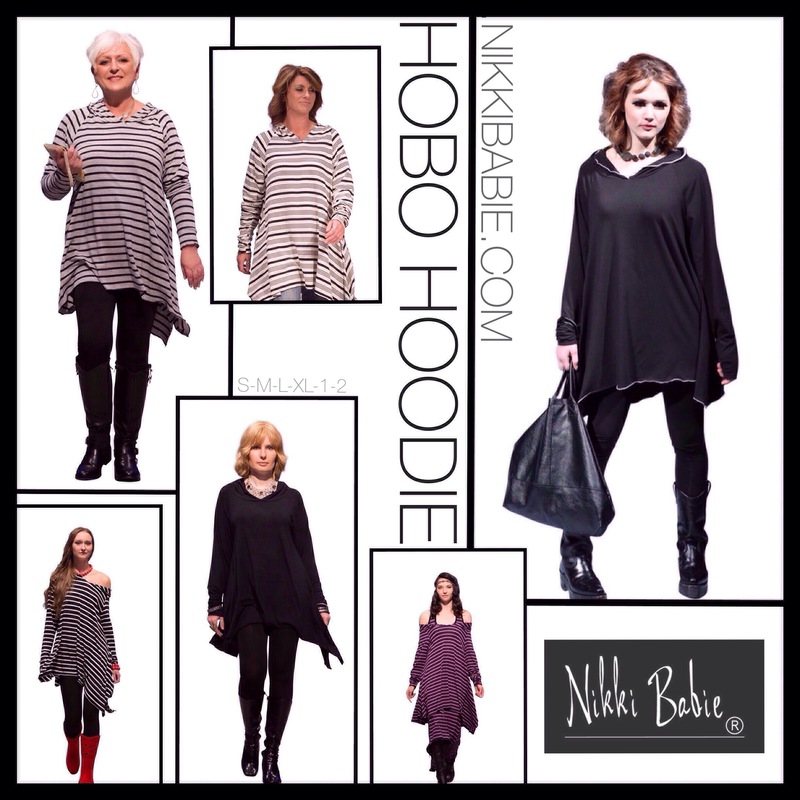 This entry was posted in Style and tagged amazing, bamboo jersey, fashion, hobo hoodie, love, nikkibabie, nikkibabieinc, style on April 22, 2015 by Nikki Babie. Sometimes U Just Gotta ….. This entry was posted in Food and tagged gelato, gelatoteria, italian icecream, nikkibabie, nikkibabieinc on April 10, 2015 by Nikki Babie. It’s A Way Of Life …. This entry was posted in Food, Health and tagged apple, dr joel walllach, dr ma lan't, health, love, nikki babie, nikkibabie, nutrition, prevent on April 7, 2015 by Nikki Babie. This entry was posted in Health and tagged adho mukha shvanasana, dog, health, love, nikkibabie, pet, wellness, yoga on April 4, 2015 by Nikki Babie.